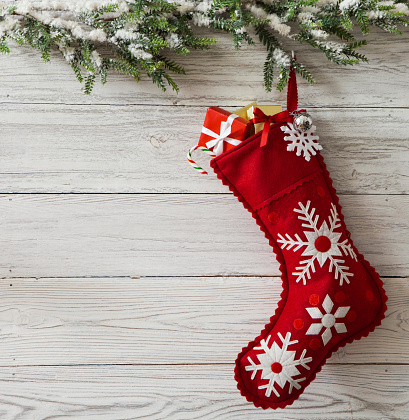 Stockings are a good way to start celebrating Christmas Day, showing that Santa has indeed arrived and left everyone with presents. Here's a list of some popular stocking stuffers for under £15 that anyone from any gender and age will love. 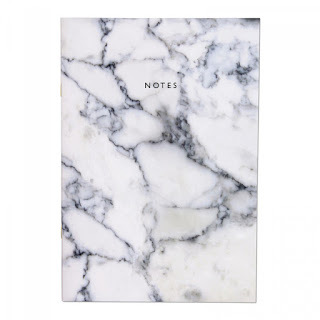 Notebooks (and stationary in general) are a great stocking item as everyone loves stationary and needs notebooks, even if they hoard them like I do. You can get notebooks in different sizes and prices but a great website is Oh Deer, their stationary can only be summed up by one emoji: 😍, it's beautiful. Check out their 'gift finder' on their website HERE. I featured these in my Music Lovers Gift Guide, but a great stocking present is a set of speakers, specifically mini speakers. 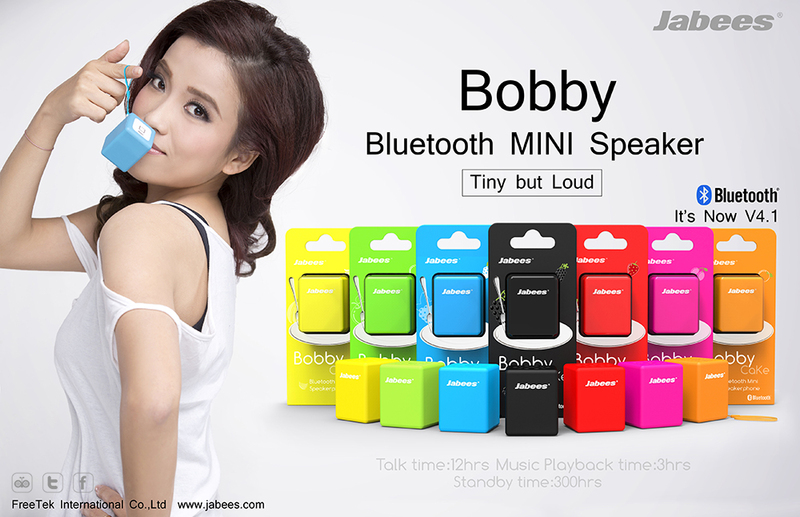 A great option is Bobby, a speaker which is really powerful and comes in lots of cool colours. It's so cheap and a perfect size for stockings and powered by USB - it's pretty awesome, if I had a stocking this year I'd be more than delighted if this or another mini speakerwas included. Check out the Bobby speaker HERE. 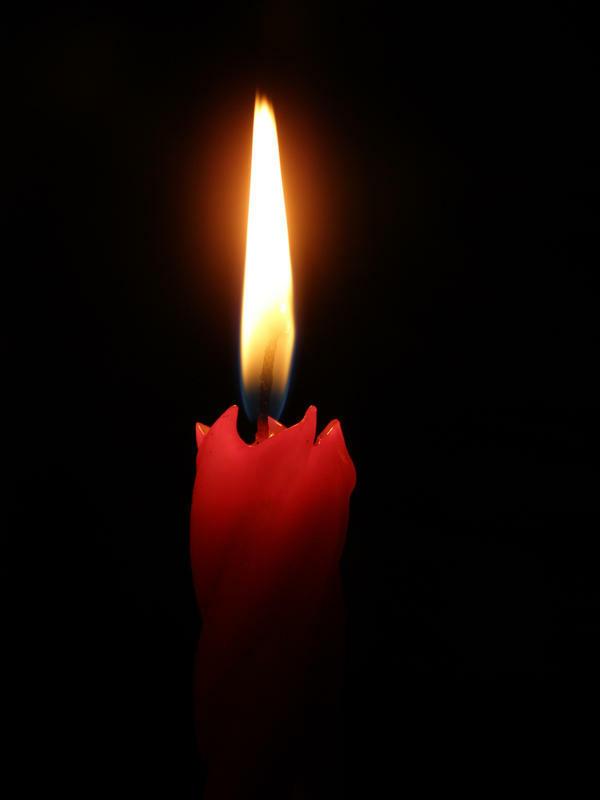 There's nothing better than lighting up a candle to relax, perhaps in the bath or just to make the house smell a little bit nicer. You will have to gage what the person your buying for likes, so as to get them the perfect scent. Mini candles of scents you're not sure they might like are the best, so they can get a sense of whether they like the scent or not. The most popular candle brand is Yankee Candle, they have lots of great scents you can look at HERE or in most homeware shops. 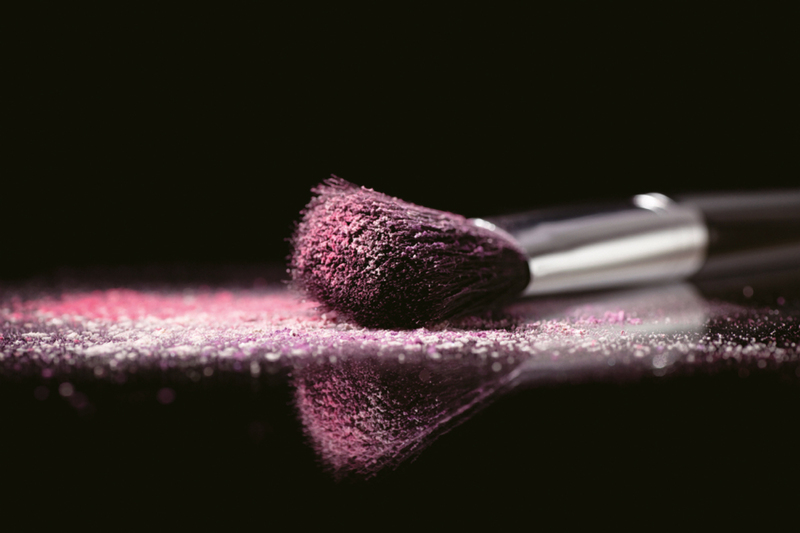 If it's not part of their main present or you have young ones who are starting to get into makeup, it would be nice to include some makeup for them. Most palettes are quite cheap and can fit inside a stocking, but be careful to not buy counterfeit goods from places like eBay, especially the Kylie Jenner lip kits or anything like that. As with all the other presents on this list there's lots of options, so shop around to find the best brand and deal. Socks are a vital part of a Christmas stocking, with children being somewhat disappointed by being given socks, but students like me are very grateful to receive socks that we don't have to buy after ruining or losing all of ours. They're very cheap and can be in nearly any design, so pop down to your local shops and see what they've got. There's my 5 stocking stuffer ideas for under £15. They're not entirely original but all very useful and something I would personally love to have in my stocking for Christmas. Hope you all liked them. Any other ideas? Leave them in the comments and we can all get some inspiration! Check out my Facebook page for more updates about my blog and life in general.